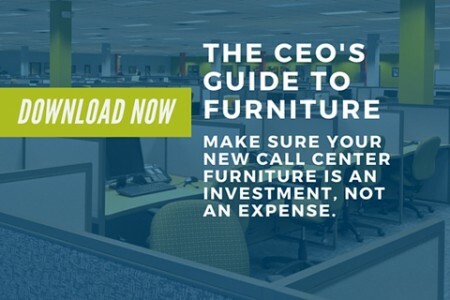 Training in contact centers and customer service centers is critical. 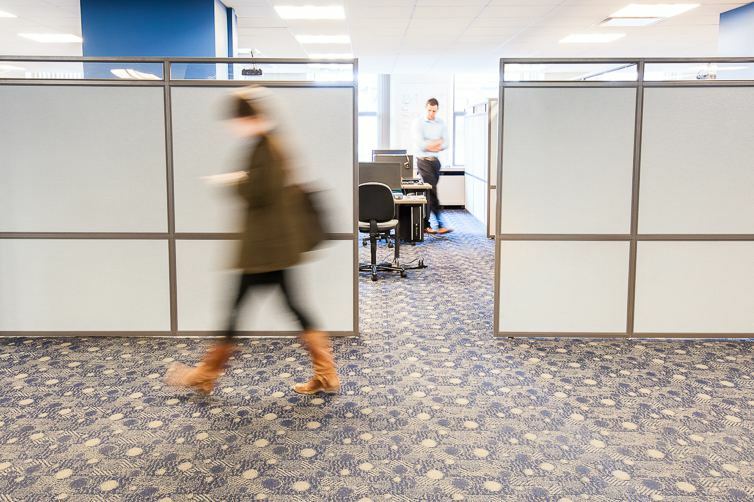 Design your training room around the training program – your needs may differ if you are working on computer system training, customer service training, or coaching. 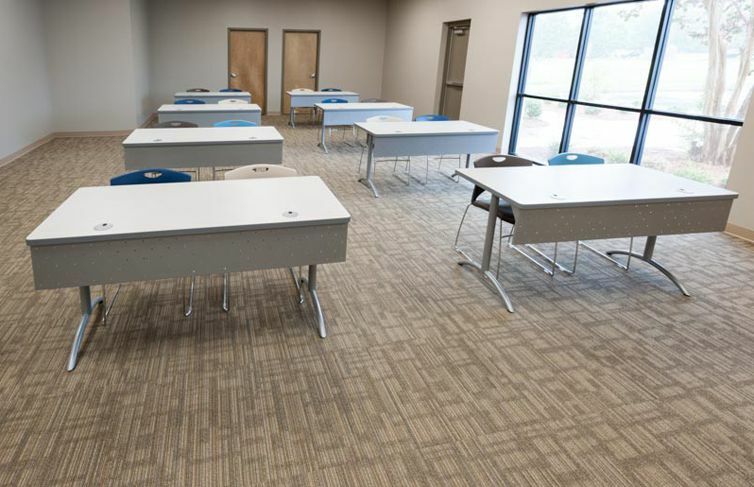 Training room furniture can be designed with the Interior Concepts panel system or training room tables, such powered tables, depending on the training program. 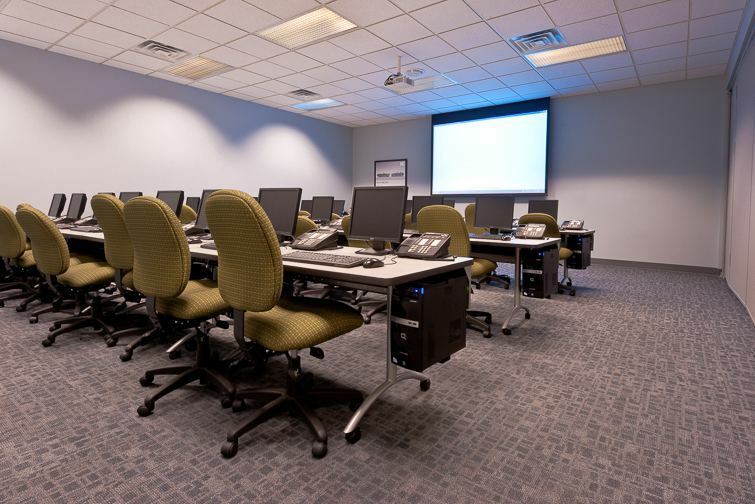 Training room furniture with computer workstations creates a professional environment with superior wire and cable management. 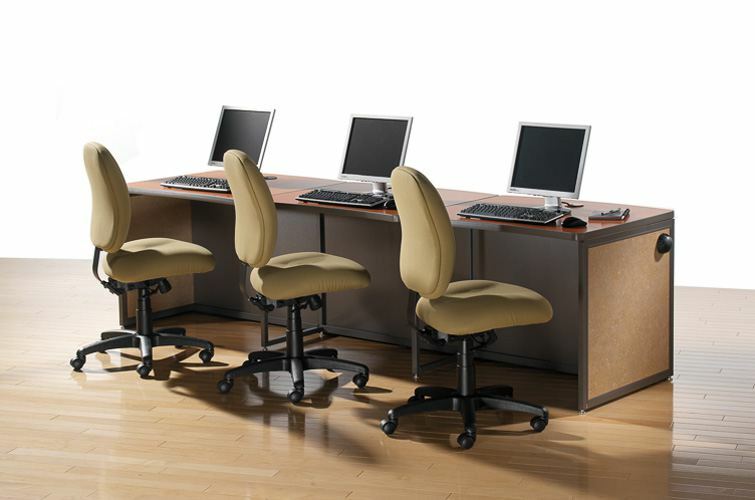 This type of furniture works best when the environment will remain the same and a clean look is desired. 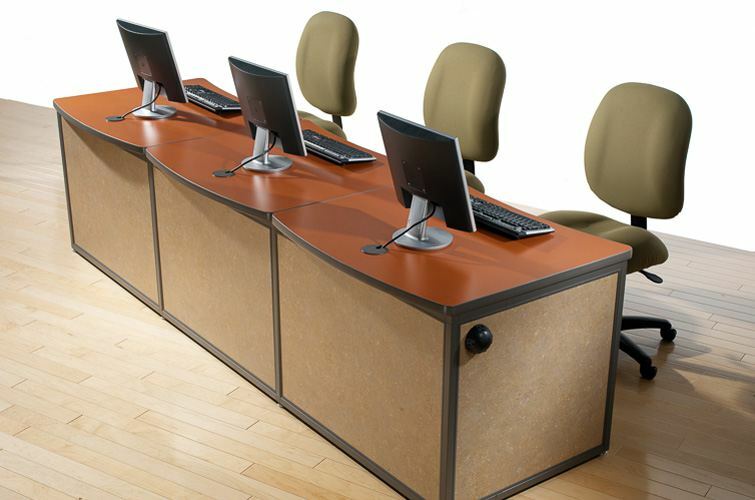 Training rooms with this type of furniture can also function as overflow rooms during busy times. If your room layout will change often, or function as a multi-purpose space, opt for powered computer tables. Powered tables are easy to disconnect and move around as needed. From wire and cable management to mobility, we’ve got you covered. We will assess your needs and help you find the right solution for your specific training agenda.